Want to learn French fast and effectively? Total immersion is the best way to learn a foreign language. Experience a French Immersion Program Abroad! WHY EXPERIENCE A FRENCH IMMERSION PROGRAM ABROAD? I’m really convinced that Total Immersion is the best way to learn a foreign language. That’s why my videos are totally in French, to immerse yourself in 100% spoken French. 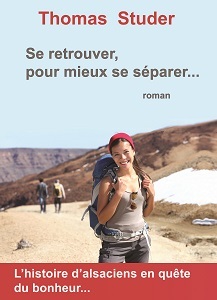 Enjoy your holidays to boost your level of the French language. During that time, you are relaxed, you are on vacation. As there is no stress, you will remember easily and you will learn fast. 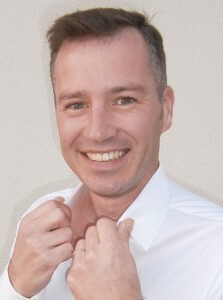 You will feel more comfortable expressing yourself in French. 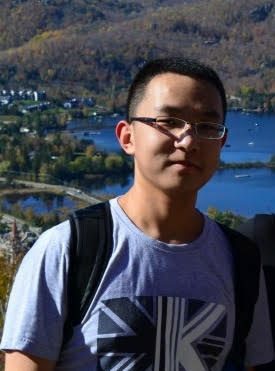 TIP to Learn French Faster! Prepare in advance of your study abroad trip and maintain your speaking fluency when you return home taking our Private French Lessons by Skype. Watch my videos on my YouTube Channel. Live in a French-speaking country and speak the French language every day… you will begin thinking and dreaming in French! Experiencing full French immersion will really boost your French! Here is a list of the French Immersion Programs Abroad I recommend. Schools in France, Canada, Belgium and Switzerland (in alphabetic order). Please contact the schools directly to get a quote and more detail about the programs they offer. If your school is selected in this list, you have the honour of displaying this Badge (Award) on your website. French courses all year long for everyone with Accent Français Montpellier (FLE Quality). Montpellier is the prime destination for French courses in France, right after Paris. It is a young, dynamic and multicultural city where you will learn French, with or without an accent. Voted number one “highest quality of life in France” in 2012, Montpellier has around 300 days of sun per year. Learning French outside of classes is possible with Accent Français’s complete program of activities and excursions. What a great way to learn French, while sharing unforgettable moments! Accent Français offers courses for a length of 1 to 52 weeks. General French Courses, French and Speciality Courses, French Course for Studies and Exam Preparation, Discovery and Culture Courses. French Language School at “Professor’s home”. Marie and Christian welcome you in their manor house. Adults or seniors, individuals or couples, families or friends, on your own initiative or as a business trainee. As students you are their guests. – The flexibility of an adaptable program: upon request, depending on the chosen course everyone will be accompanied according to their needs. – An educational concept: The pleasure of learning French every day the practice of conversation and full immersion in the country and at the teacher’s home. – A state of mind: The transmission of knowledge is achieved by practical know-how in a quality training . AUP’s carefully crafted French programs offer rigorous instruction in the French language —reviewing grammar and vocabulary, improving pronunciation— while allowing a firsthand introduction to French culture both in and outside the classroom. The American University of Paris offers French-language summer courses held in 3-week sessions or French Immersion Cultural Excursions. In short, the entire experience is a complete immersion in French life, language, and culture, and all of this in Paris, the best language lab in the world. French Immersion courses take place from 9h to 13h Monday to Friday. Coming to Vichy to undertake a training course is also to live an exciting human and cultural immersion experience in the French way of life and discovering an exceptional region in the heart of France: the Auvergne. Located in a superb setting, a stone’s throw from the splendid Parc des Célestins on the banks of the Allier river, CAVILAM – Alliance française offers high-quality teaching in the comfort and elegance of a modern facility spanning 9,000 square metres and equipped with exceptional technological resources. Le CAVILAM – Alliance française (FLE Quality) is open all year round. Registration is possible from one week of classes. For adults, families, teenagers of any level. Coeur de France Ecole de Langues is a private French immersion language school in Sancerre owned and operated by Marianne and Gérard Chartrand. Helping others discover French language and culture through personally experiencing an authentic French way of life is their goal. Coeur de France specializes in programs for families, couples and adults. French language immersion programs are taught at all levels at all ages, in groups or private individual classes. Courses available from 1 week or as many as 8 weeks. Eurolingua Institute Study Abroad Programmes offers language immersion. French Homestays and French schools in France and Canada. The Eurolingua French One To One Homestay programmes offer students of all ages a chance to learn French in France and benefit from structured one-to-one tuition in some of the country’s most beautiful locations – Côte d’Azur, Bordeaux, Paris, Provence, Languedoc, Lyon, Marseille, Cannes, Nice, and many other famous places. Eurolingua French language immersion courses offer unique opportunities to live and learn in the home of a fully qualified and experienced Eurolingua One-to-One French Homestay Tutor, meeting family, friends and business colleagues. Whatever your level, you learn to speak fluently with an authentic accent. Return home speaking like a native! FIL’s priority is to develop oral expression through daily French practice. ILA Institut Linguistique Adenet is a friendly, independent French language school in the beautiful historic centre of Montpellier, South of France, offering all year round top quality French language courses and services at affordable prices. You will find at this French language immersion school a real international atmosphere. All their efforts are focused on making your French language stay in Montpellier useful, stimulating and enjoyable! They place the highest importance in reaching excellence in teaching French and all services provided. They are accredited by various language schools associations such as the prestigious association EAQUALS, IALC or the “Groupement FLE” as well as government entities such as Label Qualité FLE, Rectorat, CSN and Bildungsurlaub. In addition to top quality French courses, ILA organize cultural and sport activities, excursions, food tasting, wine tours etc. They provide a wide range of quality accommodation options in order to meet everyone’s need, from carefully chosen host families to a number of residential options. ILA offers programs for Adults, Teenagers and Groups. Learn French in France in a French language school for adults offering true French immersion. 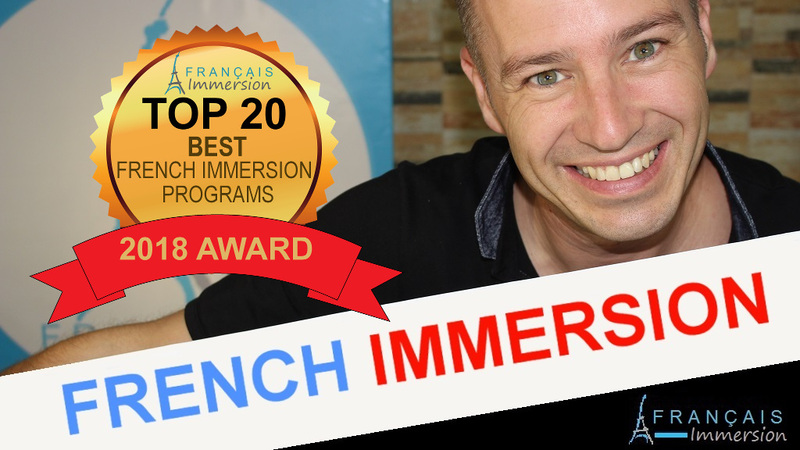 A particularly effective French immersion program is offered by the Institut de Français, in Villefranche-sur-Mer on the Côte d’Azur, considered one of France’s most intensive schools in spoken French. The Institut de Français in Villefranche, offers a 2 to 4 week French immersion language course for professional adults and mature students who want to acquire rapidly fluency in French. The program runs for 8 1/2 hours a day, 5 days a week, for 2 to 4 weeks, all year round, and includes 2 on-site discussion-meals, only in French. This intensive French course combines effective audio-visual methods, language lab with varied practice sessions, real-life situations, etc. Accommodation is provided in pleasant and comfortable apartments near school. Learn French in the sunny south of France with LSF Montpellier (FLE quality). Stay for just a couple of weeks, or for several months. LSF offers quality French courses for all levels year-round: Standard courses – Intensive courses – One-to-one lessons – French & Cooking – French & Discovery – Exam preparation courses (DELF DALF, IB, A/AS level etc.) – Language stays for teenagers (11-16) – French for Professionals – Groups – Teachers’ Programmes – etc. LSF Montpellier’s courses will help you develop your French whether you’re learning for professional purposes, academic reasons or just for fun. Learn French in the vineyard of Provence. Are you over 23, do you want to make rapid progress in French ? In small groups of 2 to 4 trainees, you will learn French in an 18th century property near Avignon. The programs propose 50 hours per week. With the support of qualified and experienced teaching staff, communication will become a genuine pleasure for you. Study French in Total Immersion at the Teacher’s Home. Would you like to discover Provence, one of the most cherished regions of France, as it is known to the locals? Stay in an exceptional Provençal setting and improve your French with high quality classes and activities at the teacher’s home. Whether you are a beginner or advanced level of French, SLImmersion Provence offers a unique and personalized learning stay in immersion that includes all aspects of French language, culture and lifestyle. Ideal conditions to learn French easily. An authentic setting where your host shares meals with you and provides you with comfortable accommodation. 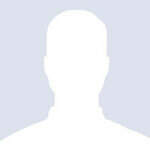 All of the teachers are native, certified and experienced. They set up personalized lessons for all levels. They open their home to you for an unforgettable French immersion experience. Since 1971 the École de français of the Cégep de Trois-Rivières has been offering a summer French immersion program to 16-17 year-old students from all across Canada as well as from the rest of the world to gain insight into the Québécois culture and language. Trois-Rivières (TR to its inhabitants) is an up and coming city which enjoys an attractive location right between Quebec City and Montreal, on the coast of St. Lawrence River. Come to Trois-Rivières and live an extraordinary experience! From July 3 to August 5, the École de français of the Cégep de Trois-Rivières offers a full French immersion program for 16 and 17 year-old students. Students will be staying in one of the six residences on campus, depending on their age and gender. Students receive a certificate at the end of the five-week program. The program includes a wide range of sport and socio cultural activities. Every week, students attend different workshops to help them improve their French in a less formal manner, be it with music, theater, journalism, dance, sports, arts, impro etc. Students will also have the opportunity to visit Quebec City, Montreal, the Mauricie National Park, just to name a few. Facilities such as library, cafeteria, gym and fitness center are at their disposal throughout the program. Find out more about another region of Canada while learning French. Make discoveries, meet new people, and exchange ideas in a stimulating environment for learning a second language. Experience something new! The French immersion programs offer a high-quality educational experience with experienced university graduates who teach international French. Supporting the students in their learning of French as a second language, the ÉIF acts as a stepping stone, thus facilitating the pursuit of students’ educational objectives. L’École de langues de l’Université Laval (ÉLUL) admits students aged 18 and over wishing to begin French studies, or to perfect their knowledge of the language. Prospective students applying for FLE courses will be given access to a free, online placement test. The school values the communicative approach. The basic principle is that a language is primarily a communication tool. The content of the lessons is based on the use of French in everyday life. They offer courses in French as a Second Language (FSL) and French as a Foreign Language (FFL). Their services are available to anyone in the world who wishes to experience a French language study stay in Quebec as well as to any private, public or para-public companies and corporations. École Québec Monde is the first Languages Canada Approved Program in Quebec City. They offer a unique and personalized approach, where the student soaks in a Québecois environment and the Quebec’s “joie de vivre”. The school is located in downtown Quebec City, close to numerous restaurants, cafés, shops, parks, and cultural institutions, and a few minutes’ walk from Le Château Frontenac, train and bus stations, pedestrian paths and bike paths. It is the perfect place for you to completely take advantage of your stay in Quebec City. Edu-inter is a French immersion school accredited by Languages Canada and with a 10-year experience in teaching French to foreign students. Open all year round, they offer French immersion programs for adults and teenagers from all over the world in the beautiful city of Quebec, Canada. Their French programs are based on the Common European Framework of Reference for Languages; consequently they coincide with programs offered by the Alliance Française and prepare students for examinations recognized around the world, such as the DELF, DALF, TEFaQ, TFI and TCF. They offer 7 levels of French courses, from complete beginner to advanced, in reduced class settings with an average of 5 to 12 students (9 to 15 during the summer program) in order to facilitate personalized instruction. To ensure a real and complete French immersion experience, the school combines high quality French courses with cultural activities. If you want to learn French, immersion is a great way to go! Université Sainte-Anne has been providing French Immersion programs since 1972 and has developed an expertise in the teaching of French as a Second Language. Immersion programs are offered year-round at the main campus in Pointe-de-l’Église, with entry dates in September, November, January, March, May and July. The Université Sainte-Anne’s French Immersion programs are renowned for their excellence, which stems from its philosophy of learning and from the quality of its teaching. At Université Sainte-Anne, you will not only learn French, you will also learn to love French! CERAN offers a global, personalized solution to all linguistic training needs. 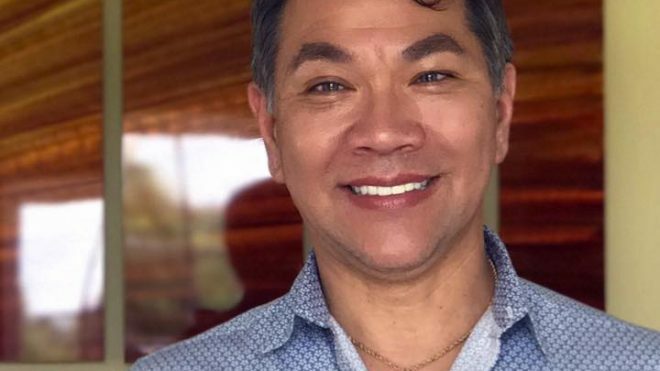 Throughout the year, they offer intensive, complete immersion residential language training for adults aged 18 and over, no matter their level in the target language. Residential training is held at CERAN BELGIUM | Spa and CERAN PROVENCE | Avignon centres. They are available in the form of individual tuition, group, closed group and mixed groups (individual | group combination). Nowadays, everyone in business knows that being multilingual is a great advantage or even a must. Their complete immersion residential language training (1 week or 3-day mini-stays) enables you to improve your communication skills quickly. Whether you are a complete beginner or already at ease in the language, their EXECUTIVE training is made for you. Alpadia (FLE quality) is a leading group of language schools based in Switzerland. Providing year-round adult French courses in Montreux and Lyon as well as summer camps in Switzerland and France, Alpadia is devoted to excellence in language education. Alpadia proposes a generous choice of French language summer camps in France and Switzerland for teenagers 8-17 years old. Alpadia offers French courses in Paris and Biarritz in France, as well as in Montreux and Leysin in Switzerland. With quality courses every morning, their lessons focus on the active practice of the language allowing for quick progress in communication skills. This is perfect when combined with sports, activity-packed afternoons and evenings! Discover the selection of Alpadia French Language Schools for adults from 16 years old. Located in key European destinations Lyon and Montreux, the schools apply Swiss-quality language education, impeccable service and excellent student support, so that you can take advantage of the best, most memorable language immersion experience possible. 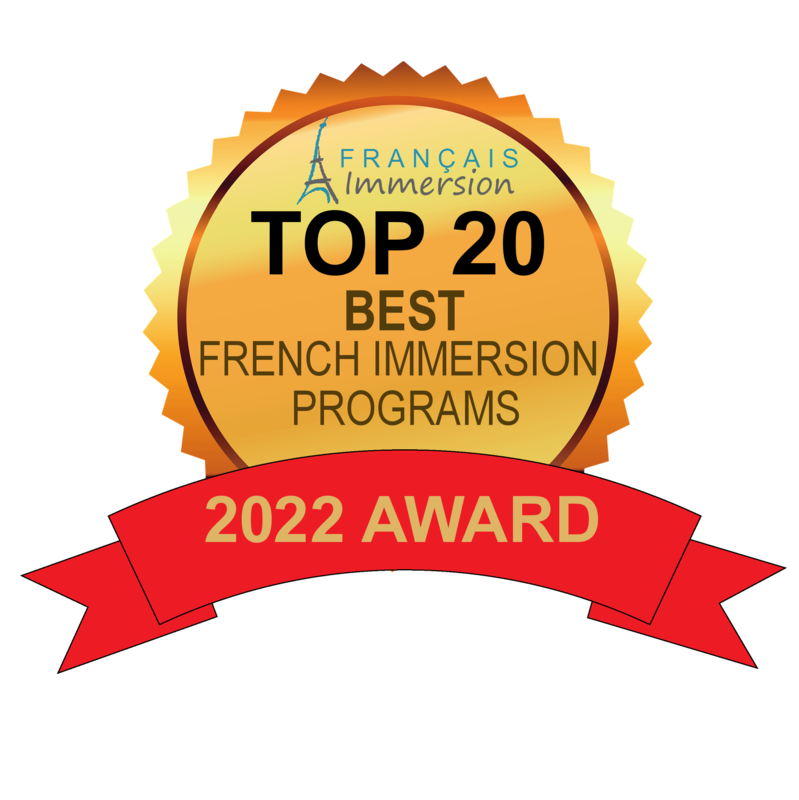 CONGRATULATIONS to every French language school that appears in this Top 20 Best French Immersion Programs list! I personally give you a high-five and want to thank you for your hard work providing top quality French language courses and services at affordable prices. 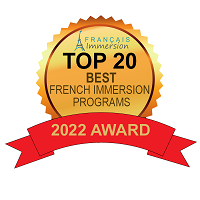 If your school is one of the Top 20 Best French Immersion Programs, you have the honour of displaying the following badge on your website. Use the below code to display this badge proudly on your website. You deserve it! Experiencing a French immersion program abroad is one important tip to learn French fast and effectively!